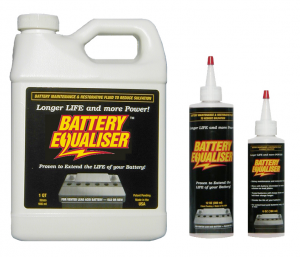 Amerigon puts Battery Equaliser to the test. Good news, it works!! Unbiased test finds benefits from Battery Equaliser after five charge cycles. Thanks to our friends at Amerigon for taking the time to put our product through a detailed test such as this.